VisitScotland is Scotland’s national tourist board. They are working closely with private businesses, public agencies and local authorities to ensure that the visitors experience the very best of Scotland. 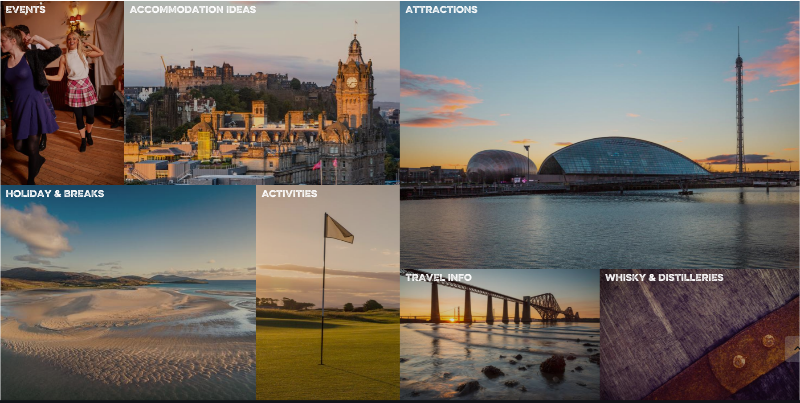 VisitScotland provides information inspiration to visitors and potential visitors so they get the best out of a visit to Scotland. You can also book The Green Cruachan at Visit Scotland or give them a call and they will arrange everything for you. To see what you can do in Scotland, you can download a brochure of Visit Scotland below.